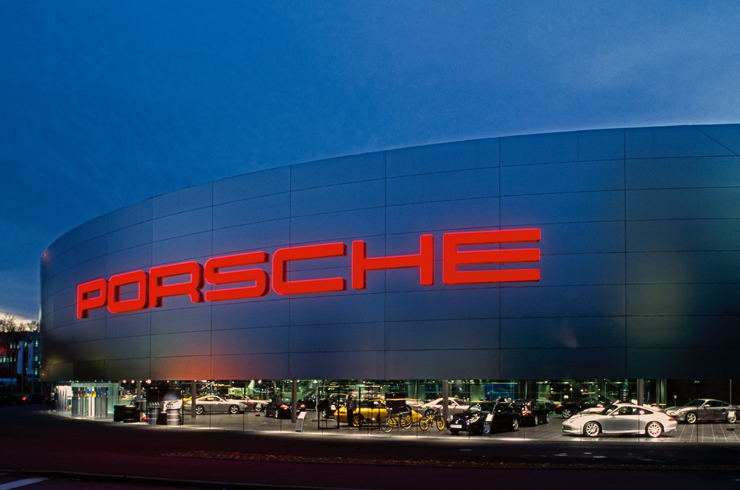 March 28 (Bloomberg) — Porsche SE, the German sportscar maker, and Schaeffler Group, which controls Europe’s second- biggest tiremaker, are selling 6.8 billion euros ($9.6 billion) in stock to cut debt in the busiest week for German equity sales since September. 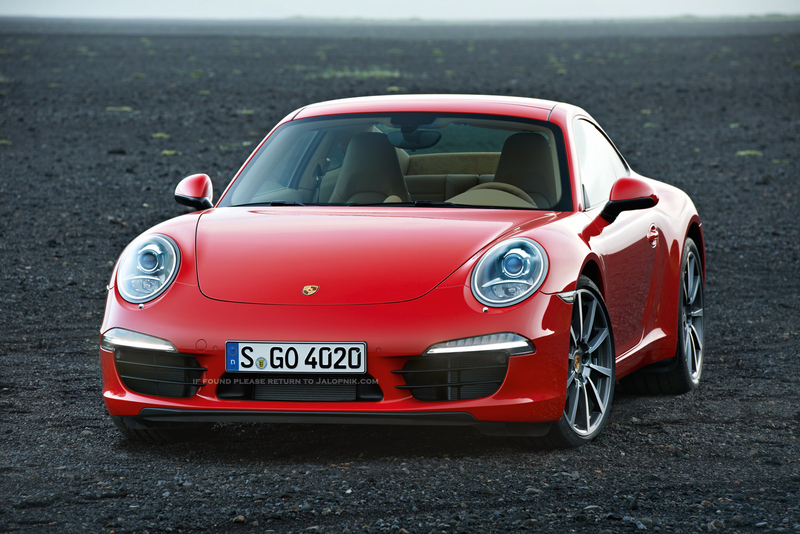 Porsche, which is merging with Volkswagen AG, will start a 5 billion-euro rights offering on March 30. Closely held Schaeffler, the world’s second-biggest maker of roller bearings, today sold 1.8 billion euros of shares in Continental AG to institutional investors to reduce borrowings accrued from its purchase of a controlling stake in the tiremaker in 2008. The stock sales coincide with a rebound in equity markets on investor expectations that global economic growth will overshadow the effects of the Japanese earthquake and unrest in the Middle East. The Stoxx 600 Index rose less than 0.1 percent today, extending last week’s 3.1 percent rally. Porsche’s stock sale will be the biggest in the world so far this year. “After all the geopolitical issues and natural disasters, these transactions show that investors are still willing to do a deal,” said Daniel Weston, a portfolio adviser at Schroeder Equities GmbH in Munich. Porsche preferred shares jumped 6.7 percent to 60 euros at market close in Frankfurt today, the best daily performance in two months. That valued the sports-car maker at 10.5 billion euros. The new stock will be offered to existing investors at 38 euros apiece, a 32 percent discount to the March 25 close. Continental shares rose 4 percent to 63.40 euros in Frankfurt. The sale of shares by M.M. Warburg and Bankhaus Metzler AG increases the percentage of Continental’s publicly traded stock to 39.7 percent, boosting its chances of re- entering Germany’s benchmark DAX 30 Index. Porsche’s 5 billion euros share sale will be the biggest in Europe since Deutsche Bank AG in September sold 10.2 billion euros of shares in a rights offer, according to data compiled by Bloomberg. Together with Continental’s stock offer, it’s the busiest week of stock offerings in Germany since September. Goldman Sachs Group Inc. was the sole bookrunner on the Continental stock sale. Porsche’s new preferred shares will be underwritten by a banking syndicate led by Deutsche Bank AG, JPMorgan Chase & Co. and Morgan Stanley, the carmaker said yesterday. Deutsche Bank will manage the sale of common shares. Goldman, currently trailing Deutsche Bank and Bank of America as the No. 3 underwriter of stock sales in Europe, the Middle East and Africa, may rise to the biggest equity underwriter in the region after the sales by Porsche and Continental. Goldman is also one of the eight bookrunners on the Porsche deal. Porsche plans to use the proceeds to cut debt to about 1.5 billion euros. Porsche and Volkswagen agreed to combine in August 2009 after the maker of the 911 sports car racked up more than 10 billion euros of debt in an unsuccessful attempt to gain control of VW. Porsche will issue as many as 131.25 million shares, evenly split between preferred and common stock. The common shares are controlled by the Porsche and Piech families. The subscription for the sale begins March 30 and ends April 12. The combination, originally scheduled for completion in the second half of 2011, will probably be delayed into next year because of German legal obstacles. An investigation into share- price manipulation allegations will likely push the deal’s completion into 2012, Porsche said Feb. 24. Net debt at Porsche’s holding company increased to 6.34 billion euros as of Dec. 31 from 6.05 billion euros on July 31 because of tax repayments. Porsche shareholders last year approved the stock sale to raise the funds. Wolfsburg, Germany-based Volkswagen now owns 49.9 percent of Porsche’s carmaking operations. Proceeds from the share sale will help pay back a 2.5 billion-euro bank loan expiring at the end of June. “The company will use all of the net proceeds for the repayment of liabilities under its credit facilities,” Porsche said in the statement. Full-year revenue at Porsche’s auto-making division may exceed last year’s levels, Chief Executive Officer Matthias Mueller said this month. The carmaker posted record revenue of 3.87 billion euros for the August-to-December period. Porsche’s holding company expects another profit in 2011, Chief Financial Officer Hans Dieter Poetsch said. Short sellers of VW stock have sued Porsche in the U.S., claiming the carmaker secretly piled up VW shares and later caused the investors to lose more than $1 billion. At the same time, institutional investors in Germany are seeking 2.5 billion euros in damages over the matter. Porsche has repeatedly denied all the allegations.